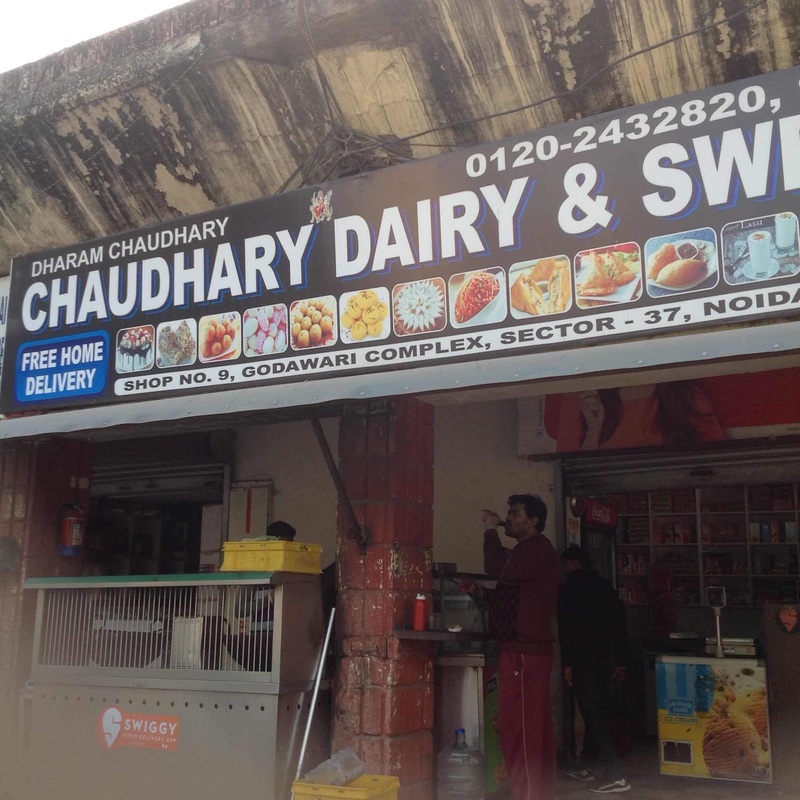 Recently I ordered the sweets from this place but it was a great disappointment, all the food items delivered to me were completely spoiled. 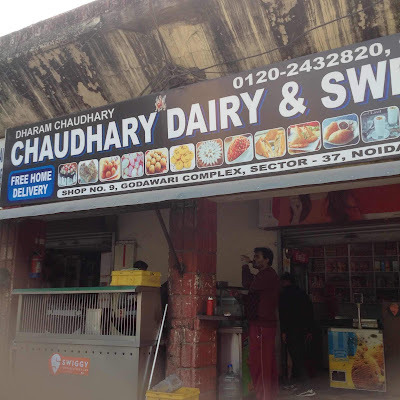 The packaging of the food items were very bad, I ordered 500gm of Gulab jamun, 1 plate of Kachori subzi and 500 gm of Milk cake, whereas what I received in place of Gulab Jamun's there were small raspberry size gulab jamun, which were even pressed and broken, due to which the sugary syrup fell out and was all over the kachori and the milk cake. To top it up in place of milk cake I received Kalakand. I believe they don’t pay attention to the order. This was one of disaster experience and total wastage of money and food.